What is this blog? Sometime it’s me talking about myself and what I got for Christmas and for my birthday and shamelessly just loving myself and stroking my own ego. But sometimes, I hope it’s amusing and interesting. And other times, I hope it’s educational and inspiring. This blog wouldn’t easily by re-purposed for a book or movie, but I’m OK with that. Today, I post a video of the amazing honey badger which, I think, is amazing in and of itself, because that honey badger is wicked smart (to be read aloud as “wickid smaaaht”). But the second reason I’m posting it is because there’s a “sales” lesson in the video. There’s actually a “life” lesson in there. How hard are you willing to work for what you want? Are you willing to spend every waking moment looking for ways to accomplish your dream or finish a big project or chase down an idea? To get that dream job? To hit your ideal weight goal and be healthier? 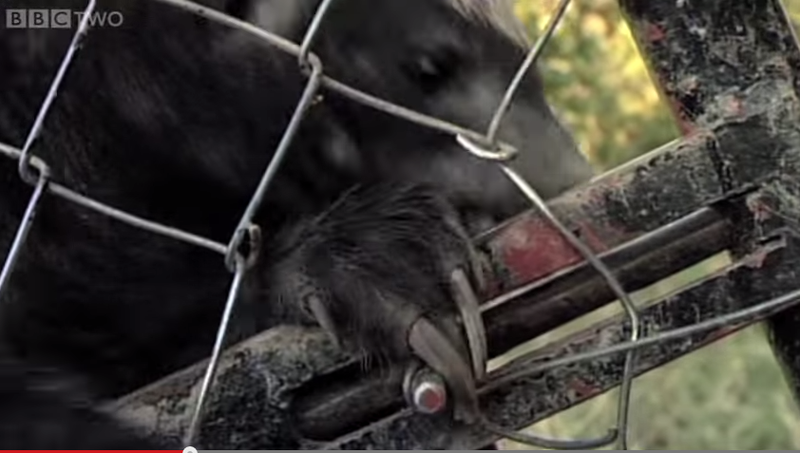 The honey badger in this video wants one thing – he wants to escape his confinement and explore. He’ll stop at nothing to get out and be free. When I want my dog to stay out of a room, I balance a big couch cushion in front of the restricted area and that’s enough. Are you like my dog? Am I like my dog? Is a fluffy couch cushion enough to stop me? Or are you and I like the honey badger? Willing to do whatever it takes to get to our goal? And when the rules change or the obstacles become more difficult, will we adapt and adjust? Today. I am a honey badger. Are you.